It is only months before a new millennia and Deirdra, after nearly four years away from La Maison de Chantonnay, makes her way home. The nightmares of the past have taken their toll on her weary mind. As she anxiously awaits the reunion with her immortal family she finds herself plagued by a mysterious being who seems set on guiding her unlife in his chosen direction. With characteristic stubbornness, Deirdra ignores this entity's wisdom. Spiralling into a web of alienated self-destruction, her path leads her into the arms of the enemy she had forever sworn to despise. Broken and lost she discovers old gods born anew, wearing away at her humanity, leaving her vulnerable to the evil of her demon within. There is a strange magical quality to her writing style ~ spell binding, mesmerizing,captivating and mystifying. 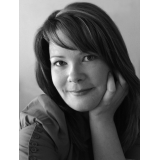 With glorious imagination and a keen perception, she weaves a mythical tale that keeps the reader riveted and begging for more... This promising and gifted new author is certian to prosper as she climbs the literary ladder to success. 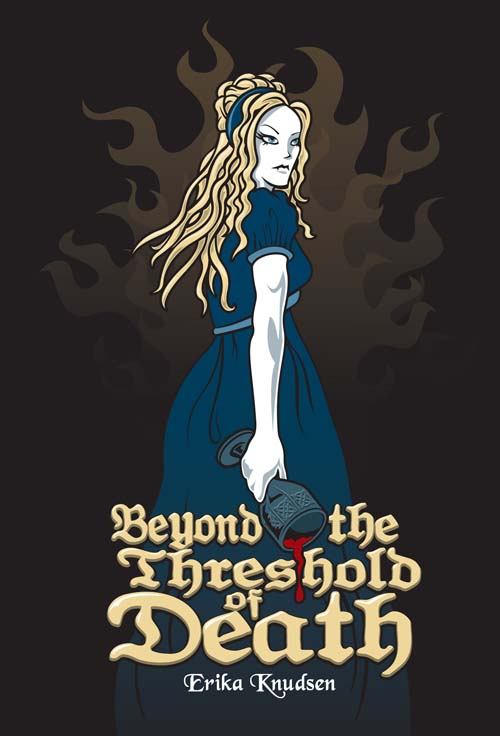 The author presents an interesting new twist to the macabre world of vampires. This strange dark world of the living dead had been traditionally seen as one of the ultimate horrors, as portrayed by Dracula, the unfeeling monster who fed upon the blood of his innocent victims. 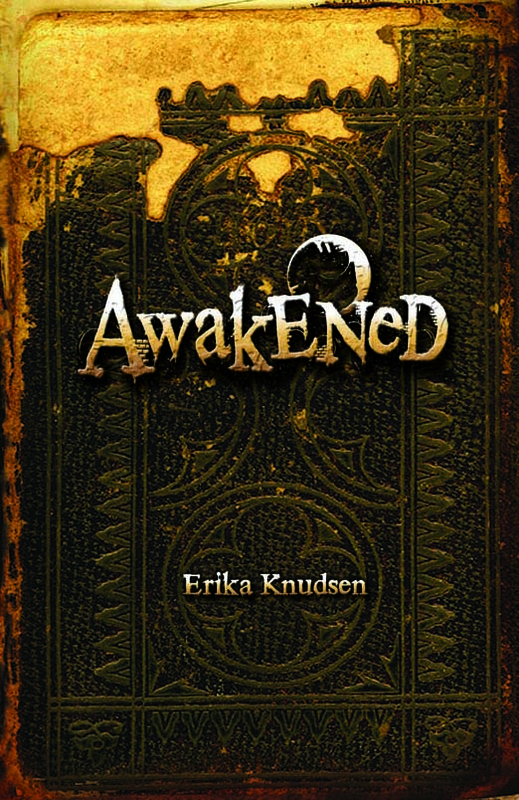 Erika Knudsen, however, portrays the world of vampires in a different light. While not denying that they are basically evil, she portrays them as having feelings of love and caring for one another and for selected mortals. This work is well written and shows the author had spent a lot of time and research in this genre. She had demonstrated great ability in creating an interesting plot line as we follow Deirdra's decision to join this ghoulish world of the living dead, then wrestle with her conscience to deal with what is required for survival as a creature of the night. It is a novel well worth reading for those of you who enjoy or are curious about this particular genre.